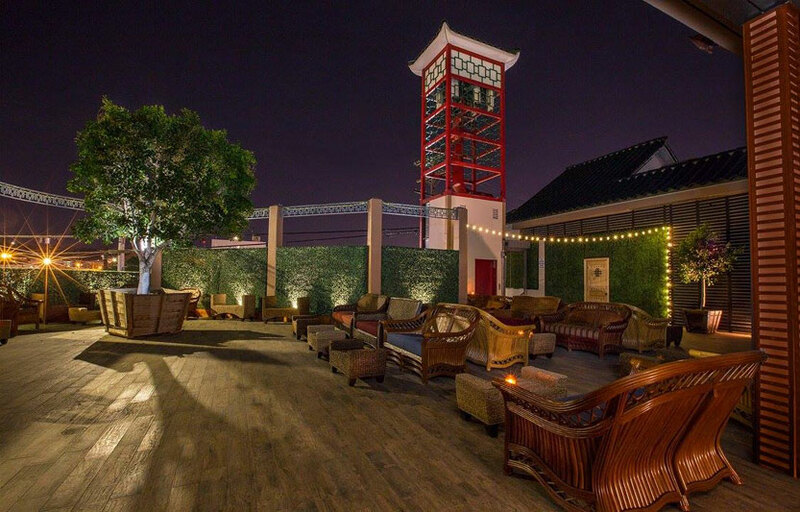 Treehouse Lounge is an indoor/outdoor patio lounge in the heart of Chinatown (near DTLA). 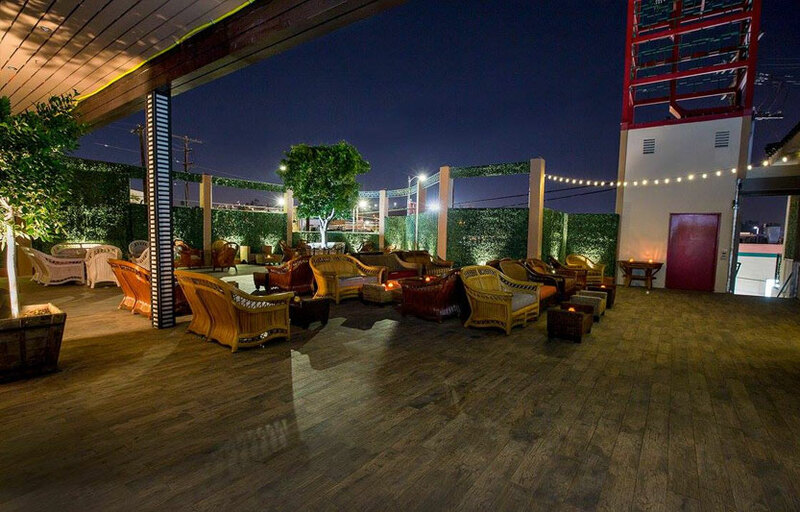 Whisper LA recently relaunched their Saturday night events at Treehouse. Get your groove on on the dance floor inside, or take a breather with your friends on the heated patio. 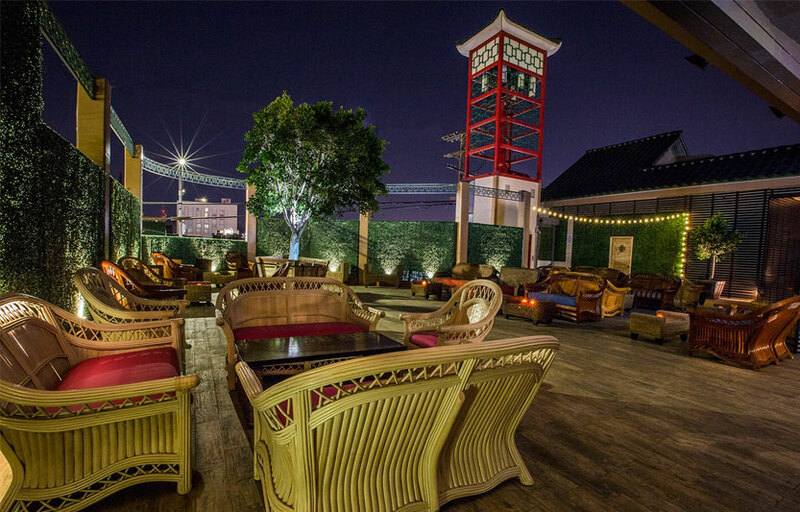 Treehouse is home to the revived WhisperLA asian night on Saturdays. We have a number of great bottle service packages for the Whisper LA asian night event – check them out on the app! We also have a free guestlist for Whsiper LA events. Where is Treehouse Lounge located? Treehouse Lounge is located in Chinatown adjacent to DTLA. How much is cover charge at Treehouse Lounge? Cover charge at Treehouse is usually $20-30 depending on how busy it is. How long will I have to wait at Treehouse Lounge? When is Treehouse Lounge open? 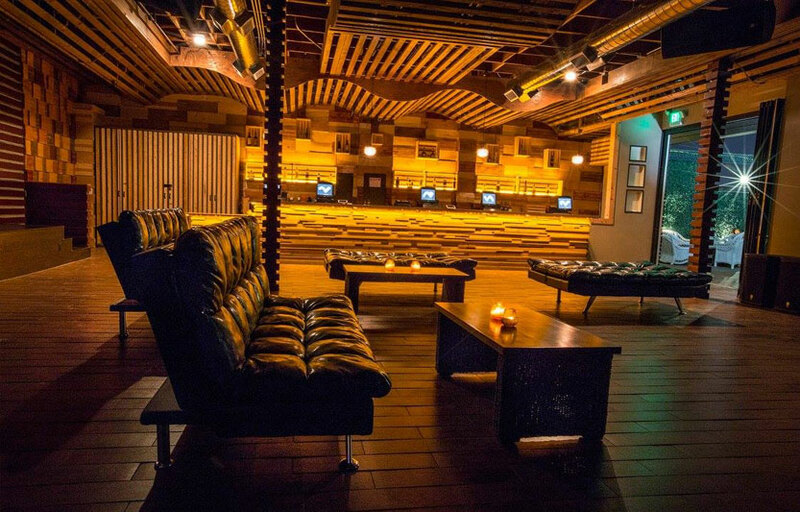 Treehouse Lounge is for Whisper LA’s asian night event on Saturdays. What are the best nights to go to Treehouse Lounge? Saturday nights, if you’re looking for Asian night. What is the dress code at Treehouse Lounge? How much do drinks cost at Treehouse Lounge? Expect to pay ~10 for cocktails, $8 for beers, 350 for bottles (unless you get our special package deal). What kind of music do they play at Treehouse Lounge? 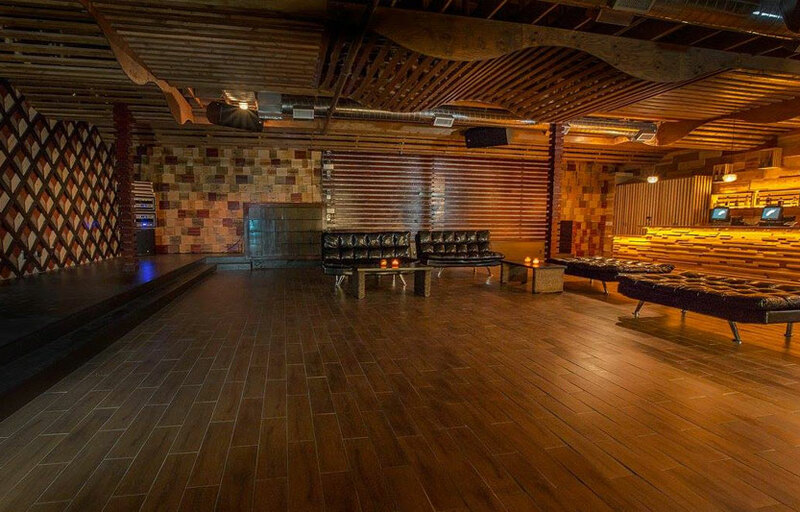 Treehouse Lounge features mostly top 40, with a mix of EDM and hip hop. Where can I find an list of upcoming events / DJs at Treehouse Lounge? You can download the Discotech app to see upcoming events, and book tables for Treehouse Lounge.